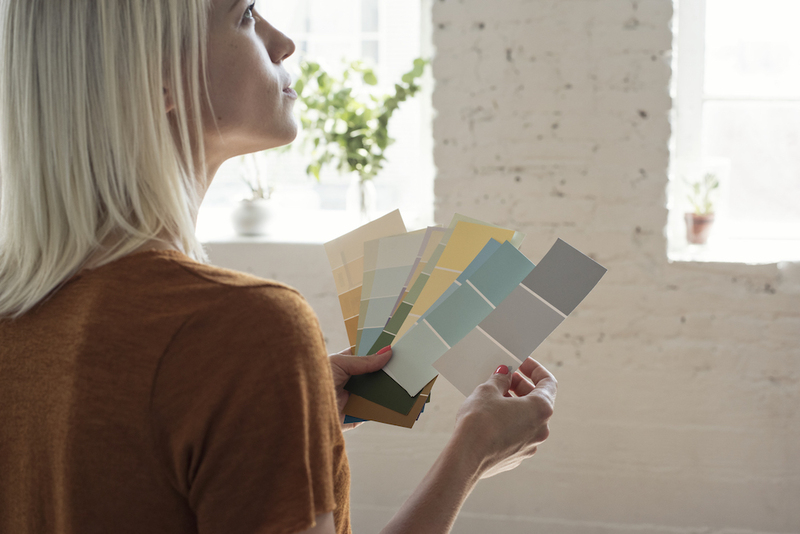 Following simple guidelines can help you decide when to splurge and when to save when decorating your apartment. Decorating a new apartment can quickly go from exciting to overwhelming, especially if you’re on a tight budget. As a renter moving into a new apartment, you want to make your place feel like your own home, but without spending a ton of money every time you move. Herein lies the eternal rental decorating dilemma: Which items should be higher quality, and where can you get away with more frugal options? If you follow this set of savvy furnishing guidelines, your temporary digs can look great without breaking the bank. Here are some rules to decorate by. 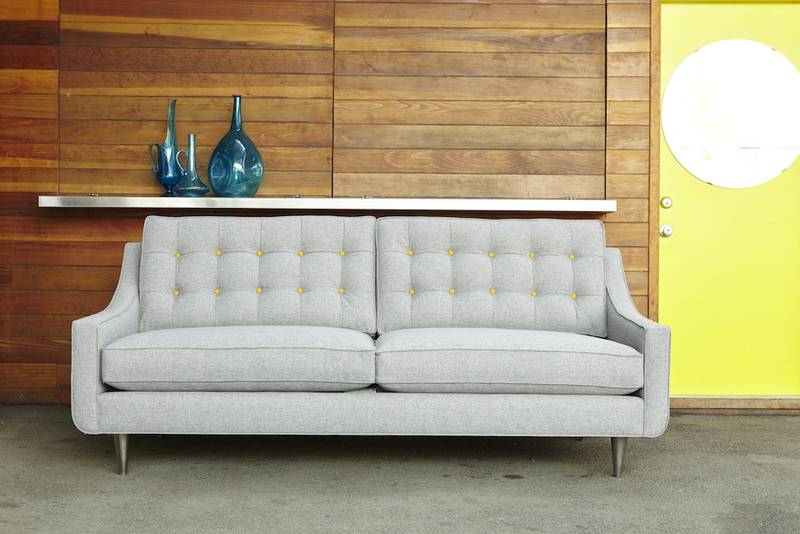 Shop at thrift stores to score deals on your decor. Choose quality when it affects your quality of life. While it’s tempting to buy items at the lowest prices possible, you also want your purchases to add value to your life. So it’s worthwhile to invest money into certain furnishings while being more thrifty with others. Great sleep is vital for a healthy body and mind, and purchasing a great mattress makes that possible. Buy one that’s new and high-quality, and it will last at least a decade. Though mattresses can be pretty costly, you can still find ways to get a good one at a decent price. “Find name-brand mattresses at outlet stores, and look for sales at certain times of the year,” Duneier suggests. You can also test drive a mattress in a store and then bargain shop online. Invest in quality furniture you use every day. Accent pieces are optional, good furniture is not. 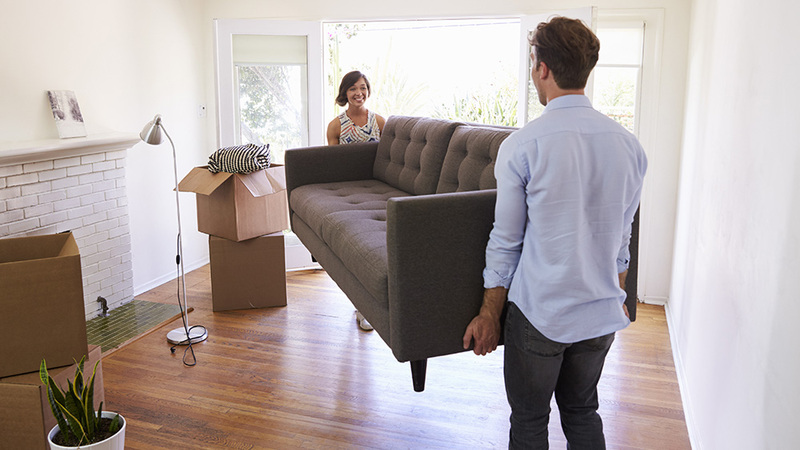 Since you’re not buying for the long-term as a renter, you don’t want to compromise your savings when putting together your temporary home. But there are some items you don’t want to buy cheap, because cheap usually means flimsy, and you’ll end up having to re-buy them every time they fall apart. Furniture that doesn’t do heavy-lifting, like end tables or display cabinets, can be less high-end. This is especially true for items you know you won’t reuse in your next apartment, like curtains or blinds. “Whatever you buy for your windows, you probably can’t take with you because windows are a different size everywhere you live,” cautions Duneier. “But, you can find knock-offs of the latest styles, which saves you money,” she adds. Sturdy furniture made with quality materials is imperative for anything you’re going to sit or lie on every day, such as the bed frame for your master bedroom. If they need to support your weight and abuse day in and day out, be willing to shop for quality materials and construction—and to pay for it. Painting an accent wall is an affordable way to spruce up your place. Cater to your unique lifestyle. Do you have kids or pets? Will you entertain a lot or spend most nights out on the town? Do you travel for work, or are you a work-from-home warrior? The answers can affect which items you should splurge on. With kids or pets, “make sure you buy darker, durable fabric that’s stain- and spill-proof,” Duneier states. 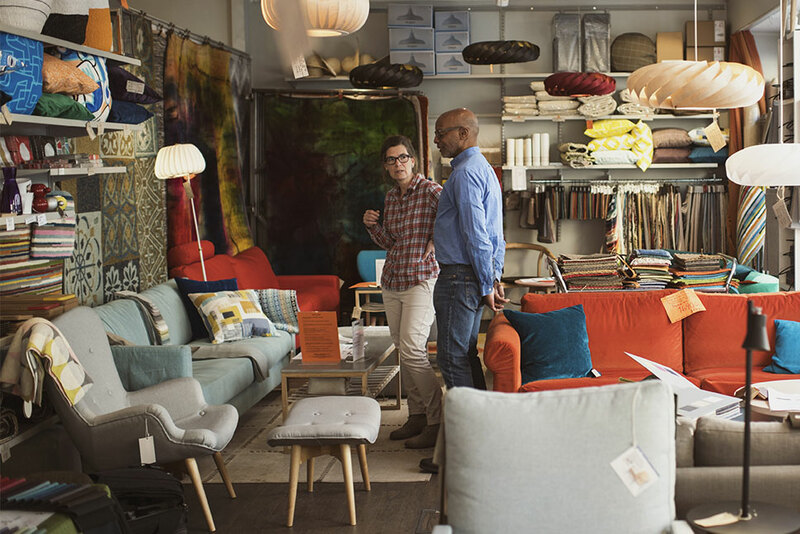 To determine if something will stand the test of time, ask lots of questions in the store, read online reviews, or buy and test something that has a good return policy. If you work from home, spend money on your office chair, Duneier advises. You clock lots of time there, so you should make it comfortable. Ergonomic chairs and computer stands are critical to avoiding injuries. While an expensive dining set might be the best investment for a frequent entertainer, if you don’t do much hosting, your dining area might not get much use. If you typically eat out or in front of the TV, you can get away with a dining room table that will last you through your next apartment, rather than your next decade. After all, your next apartment might not even have a separate dining area. Courtsey of Trulia.com. Click here for original article.